SUCCESS is...Finding What Makes Your Heart Sing. Have a dream and unsure of how to make it a reality? Feel unfulfilled but not sure what you want? At a crossroads and unclear about which direction to pursue? Ready for a brand new start? 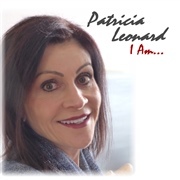 Let Patricia Leonard help to put you on your Runway to Success. Patricia is a dreamer living the song in her heart verse by verse and lyric by lyric…and she is a cheerleader for those who dare to dream…and pursue their dreams! She is a business owner, inspirational speaker, performer, seminar leader and success coach. She enjoys inspiring and guiding others to discover their goals and motivating them to keep reaching for the stars. 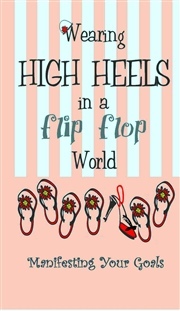 Her business, RUNWAY TO SUCCESS, provides results focused career and small business solutions. She has created a monthly group coaching organization called THE RUNWAY assisting individuals and small businesses in defining their goals and accomplishing them through a monthly accountability process. 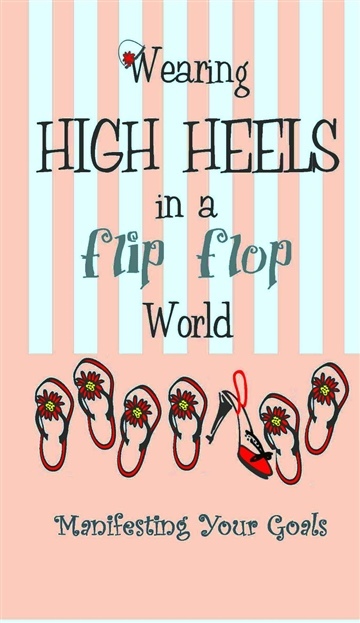 Her book and one-woman show titled “Wearing High Heels in a flip flop World” is focused on coaching and encouraging readers and audiences to get out of their flip-flop lives and start living. 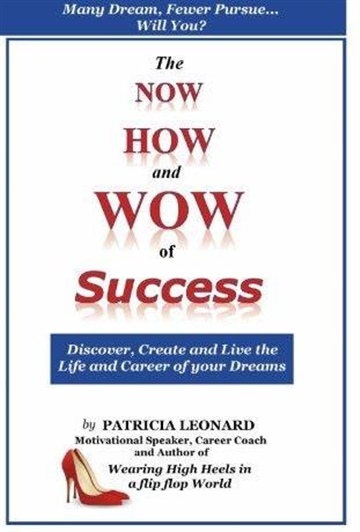 Patricia believes that one must begin in order to win. Her background in Corporate America includes roles in human resource management, training, coaching and new business development. She has consulted with companies in the outplacement, service, banking, manufacturing, warehousing, healthcare, retail and financial industries; and taught classes as a university adjunct professor. Patricia has a degree in Human Resource Management, is certified as a Career Coach and Consulting Hypnotist and is MBTI qualified. She has spent the last twenty years as a speaker, career coach and workshop facilitator helping organizations maximize the use of their talent and providing guidance to individuals who are seeking personal and professional fulfillment.